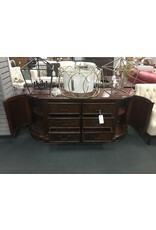 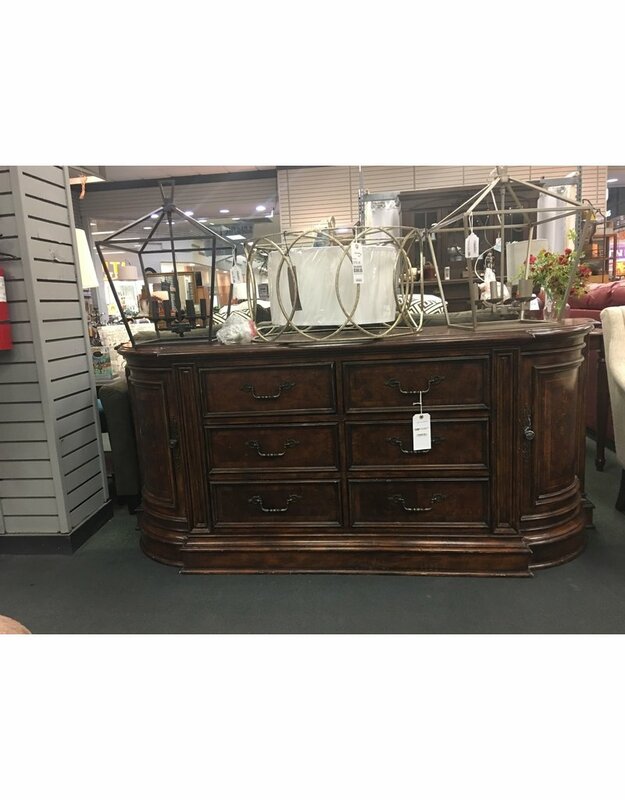 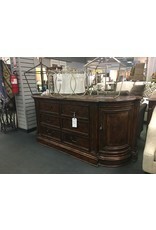 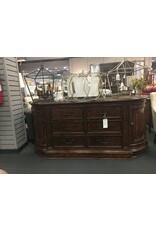 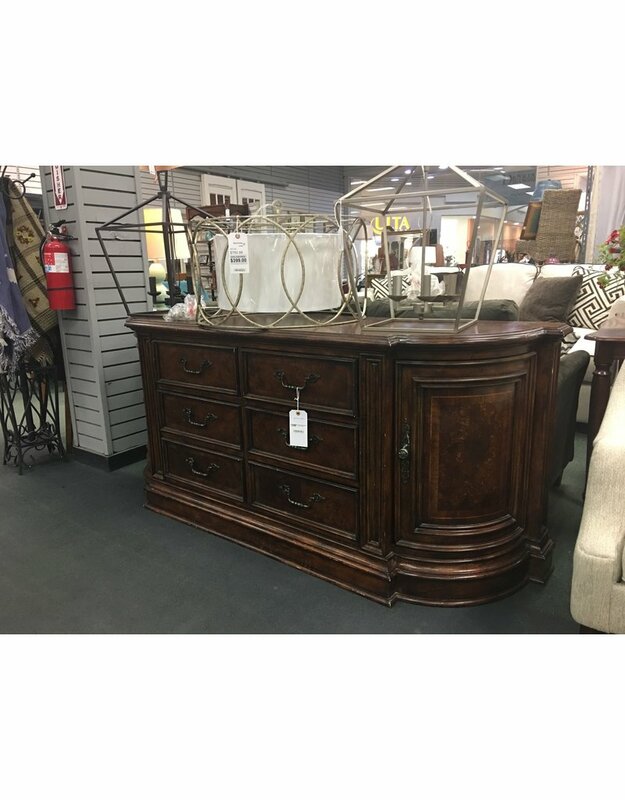 This large credenza has a multitude of uses ranging from office furniture all the way to a media console or TV stand. 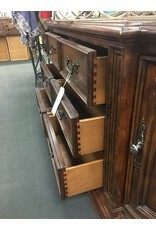 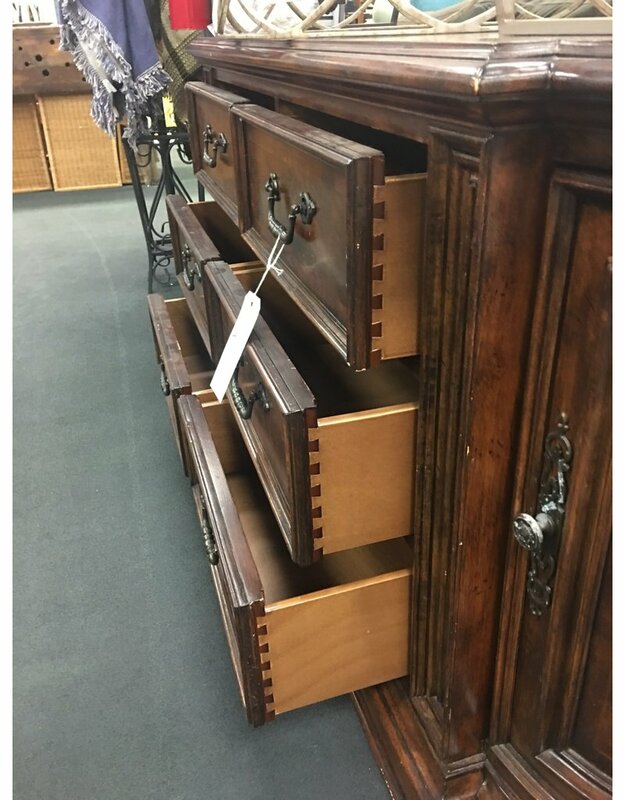 The piece features a dark brown finish, rubbed bronze drawer and door pulls, 6 storage drawers, and 2 cabinet compartments, each with one adjustable height shelf. 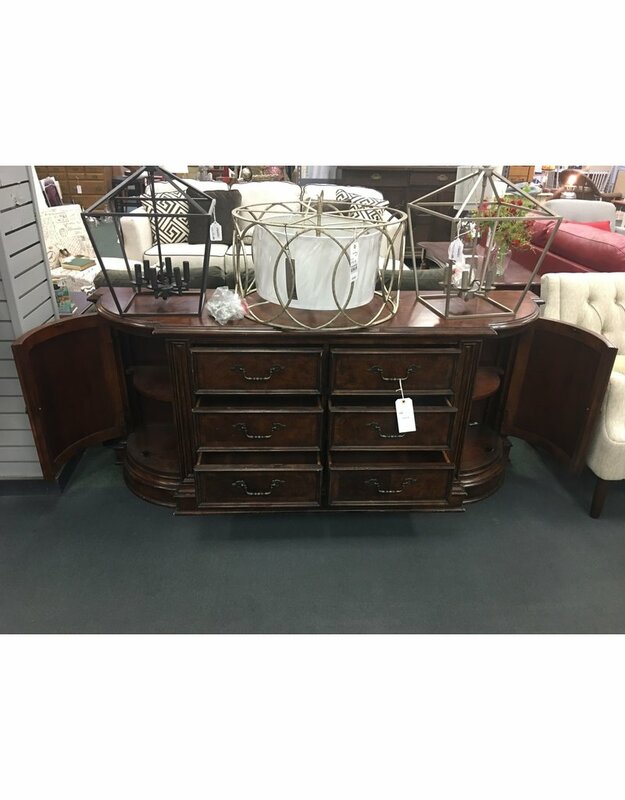 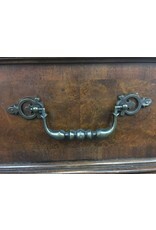 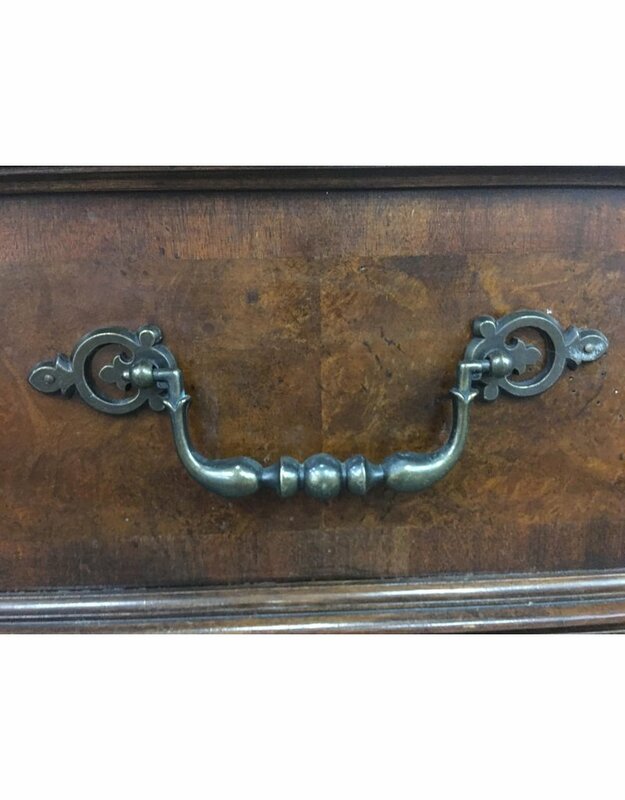 Curved ends of the credenza pulls inspiration from traditionally antique designs as well as ensures the piece will look fabulous regardless of the angle you see it from. 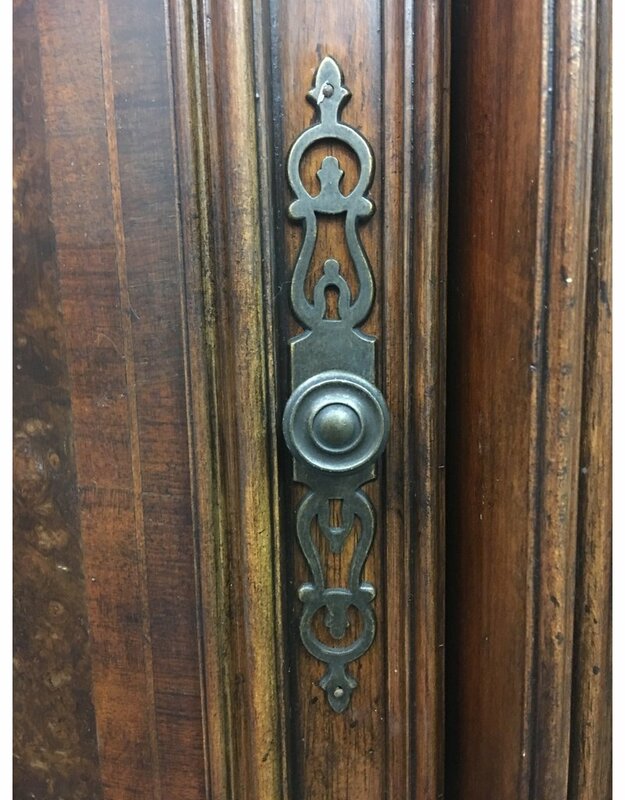 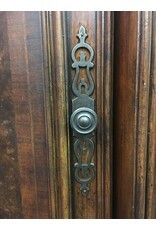 73.75" x 19" x 32"